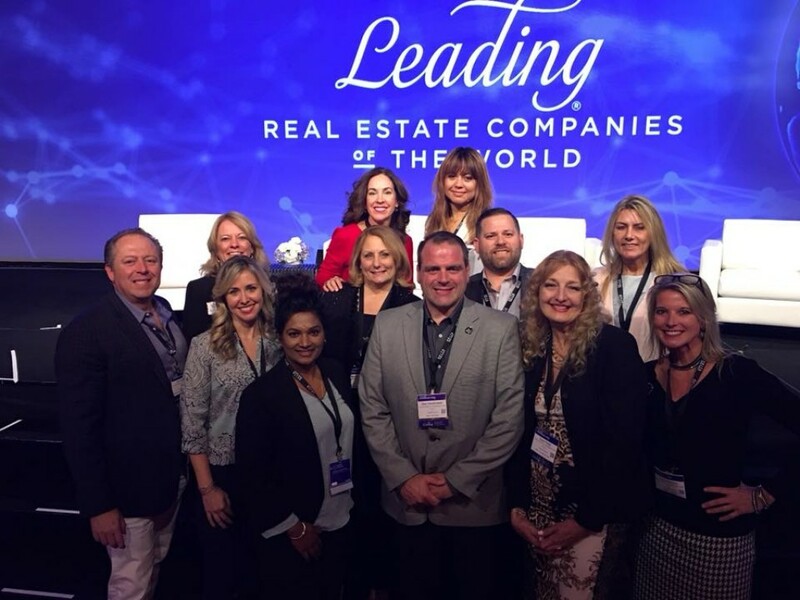 Lutz, Apr 3, 2019 (Issuewire.com) – Dennis Realty & Investment Corp. received a marketing award from Leading Real Estate Companies of the World®, an invitation-only global community of more than 565 independent real estate firms. The award was presented during the LeadingRE Annual Conference, which took place February 20-22 at Wynn Las Vegas. The award winning video was chosen based on excellence in creativity, quality and overall presentation and effectiveness. Dennis Realty & Investment Corp. was presented the First Place Award for the Video category of the Member Marketing Contest for firms with 1-100 Associates. The Video category represents originality in consumer materials, interactive media and/or video. “We appreciate being recognized for our company video. We are a proud member of Leading Real Estate Companies of the World and love being a Local Expert with Global Connections” said Carl Stratton, Broker, CEO of Dennis Realty & Investment Corp.
Dennis Realty & Investment Corp. is the Tampa Bay, FL representative of LeadingRE (www.LeadingRE.com). A global real estate community that spans six continents, LeadingRE connects more than 565 firms and 130,000 sales associates who produce over 1.1 million real estate transactions annually. As a member of LeadingRE, Dennis Realty & Investment Corp. provides a quality real estate experience, global marketing reach and access to top real estate professionals in virtually any market worldwide. For more information about Dennis Realty & Investment Corp., please visit dennisrealty.com. Dennis Realty and Investment Corporation’s a member of Leading Real Estate Companies of the world has their Main office located at 1022 Land O’ Lakes Blvd. Lutz, Florida 33549 and additional office in St. Petersburg, Hernando Beach/Spring Hill, Brooksville and soon opening in Dade City. Dennis Realty has been in business since 1973 and continues to provide real estate services expanding from the Tampa Bay market. Dennis Realty specializes in residential real estate brokerage, National and International Relocation, as well as residential property management with Dennis Realty Property Management http://www.DennisRealtyRentals.com. Dennis Realty also has agents who are experienced in Commercial Real Estate, Business Brokerage and Commercial Property Management. For more information regarding our listings, agents and services offered go to http://www.DennisRealty.com or call our main office at 813-949-7444. Source :Dennis Realty & Investment Corp.